This podcast is an extension of my book, “The Business Caring Formula: Building a New Leadership Lifestyle,” which serves as a call to action for young and seasoned leaders around the world to embark on a path of caring to success that begins at home, then flows through organizations, the largest social network, for positive social impact. My vision is to motivate and empower our listeners globally with stories that have heart and passion, representing The Business Caring Formula that commits leaders to step into their leadership roles with Genuine and Responsible Care. John Prendergast is a human rights activist and New York Times best-selling author who has focused on peace in Africa for over thirty years. 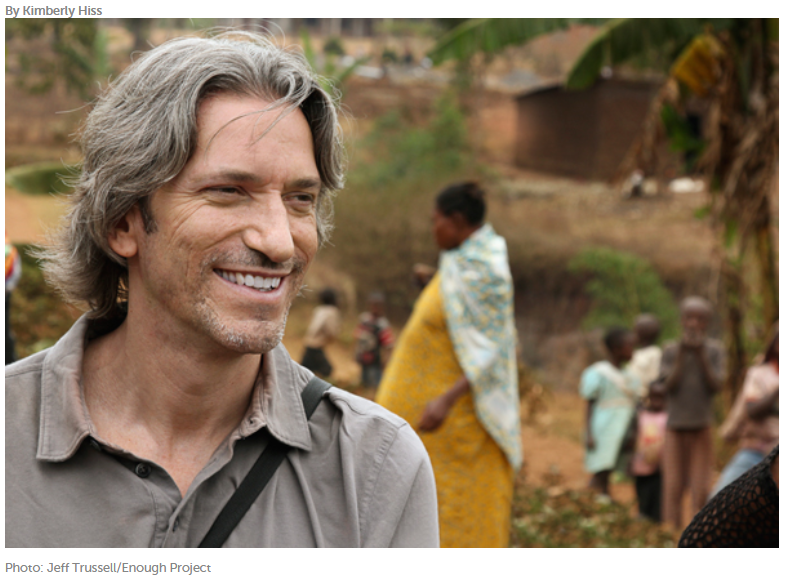 He is the Founding Director of the Enough Project, an initiative to end genocide and crimes against humanity. He is also the Co-Founder with George Clooney of The Sentry, a new investigative initiative chasing the assets of war criminals and their international facilitators. John has worked for the Clinton White House, the State Department, two members of Congress, the National Intelligence Council, UNICEF, Human Rights Watch, the International Crisis Group, and the U.S. Institute of Peace. He has been a big brother in the Big Brothers/Big Sisters program for over 30 years to a number of boys, as well as a youth counselor and basketball coach. John is the author or co-author of ten books. His latest book, Unlikely Brothers, is a dual memoir co-authored with his first little brother in the Big Brother program. His previous two books were co-authored with Don Cheadle: Not On Our Watch, a New York Times bestseller and NAACP non-fiction book of the year, and The Enough Moment: Fighting to End Africa’s Worst Human Rights Crimes. He is also beginning a book project on the Congo, in collaboration with actor Ryan Gosling. John also serves as Executive Director of Not On Our Watch, founded by Matt Damon, Don Cheadle, Brad Pitt, and George Clooney. 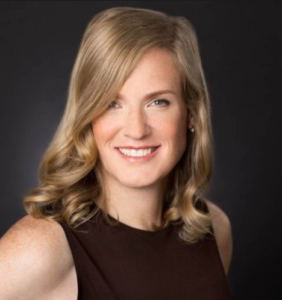 Dr. Vivienne Ming was named one of 10 Women to Watch in Tech by Inc. Magazine, she is a theoretical neuroscientist, entrepreneur, and author. She co-founded Socos Labs, her fifth company, an independent think tank exploring the future of human potential. Dr. Ming launched Socos Labs to combine her varied work with that of other creative experts and expand their impact on global policy issues, both inside companies and throughout our communities. Previously, Vivienne was a visiting scholar at UC Berkeley’s Redwood Center for Theoretical Neuroscience, pursuing her research in cognitive neuroprosthetics. In her free time, Vivienne has invented AI systems to help treat her diabetic son, predict manic episodes in bipolar sufferers weeks in advance, and reunited orphan refugees with extended family members. She sits on boards of numerous companies and nonprofits including StartOut, The Palm Center, Cornerstone Capital, Platypus Institute, Shiftgig, Zoic Capital, and SmartStones. Dr. Ming also speaks frequently on her AI-driven research into inclusion and gender in business. For relaxation, she is a wife and mother of two. 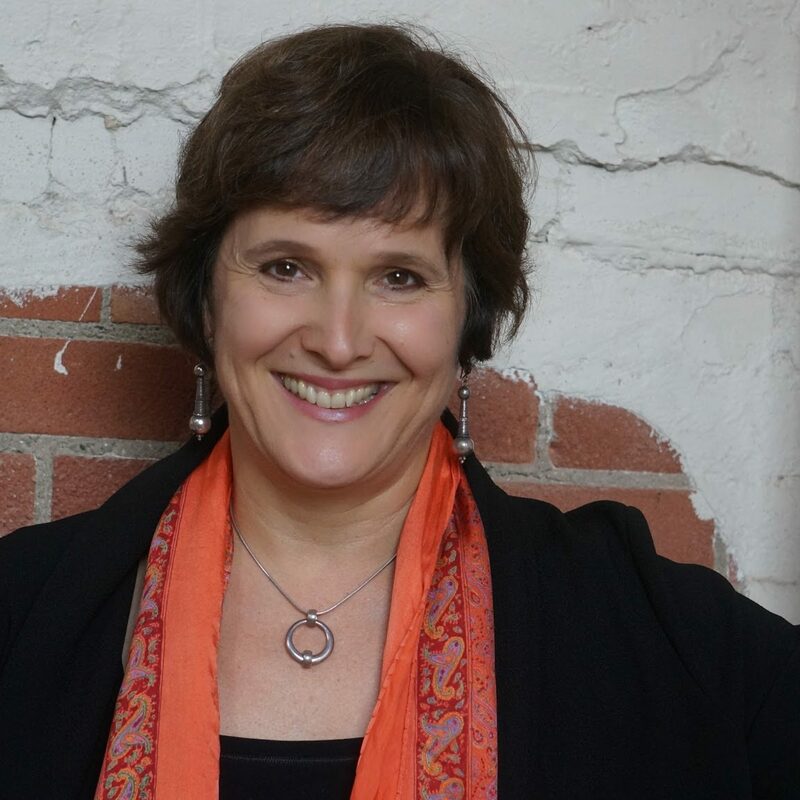 Suzanne is a certified, award-winning and internationally-recognized crisis management consultant, speaker and author, who has helped governments, communities and companies plan for, respond to, and recover from disasters for over twenty years. She was recently named 2016’s ‘Continuity & Resilience Consultant of the Year – North America’ by the Business Continuity Institute (BCI) and had the honor of being a guest speaker at The White House during FEMA’s 2016 Individual & Community Preparedness Awards. Michelle believes humanity is key to solving the world’s challenges. This can be achieved with empathy, innovation, & co-creation in collaboration with the machines who will soon outperform us, cognitively, but never compete with our wisdom. Thus, she founded MindEQuity.ca, a social purpose enterprise serving organizations committed to humane innovation and holistic transformation, applying the tools and principles of MIT’s Theory U. Previous experience comprises twenty years in management and transformation consulting in USA, Germany, and former Soviet Union countries, based out of Moscow for 15 years, included equity partner roles with PricewaterhouseCoopers and Ernst & Young. 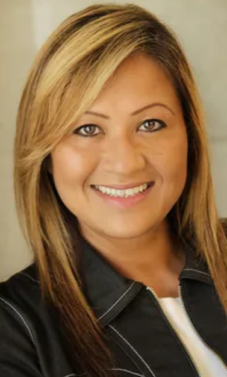 In Canada, Michelle transitioned to innovation through New Product Development certification and leading Stage-Gate International’s Canadian consulting practice. The pivot towards social purpose work began at World View Adoption Association and continued as Managing Director of GrantBook, a Benefit Corporation catalyzing high impact philanthropy, where I continue to serve on the board. Current nonprofit board roles also include the Peel Art Museum & Archives (Ontario) and amazing.community (New York) serving women in the future of work. Bill is the Founder and President of a non-profit, H.E.A.R.T. 9/11, another avenue for the W.T.C. recovery workers to heal through helping others. The Mission of H.E.A.R.T. 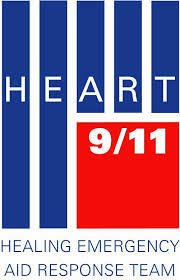 9/11 is to alleviate the suffering of individuals and communities coping with disasters and mass trauma. Most recently Bill and a group of twenty highly trained H.E.A.R.T. 9/11 members responded to Haiti to provide emergency medical treatment to the earthquake victims and establish logistical and security systems to other relief groups. Lt. Keegan co-authored with Bart Davis the book “Closure- the Untold Story of Ground Zero”, published by Touchstone/Simon and Schuster. Bill was featured in a Parade Magazine cover story, is a N.Y. Times op-ed contributor, and has spoken at Georgetown, Rutgers, and Stony Brook University. Bill Keegan recently accepted an invitation to sit on the Project Rebirth Board of Directors. A highly decorated Lieutenant in the Special Operations Division (S.O.D) and a 20 year veteran of the Port Authority Police Department, Bill Keegan was Night Operations Commander of the WTC Rescue/Recovery Teams, and awarded the highest medal for the WTC 9/11 assault. His other awards include the 1993 WTC Bombing Medal of Valor for his rescue of school children trapped in a stalled elevator; the Hanratty Medal of Valor, over fifty police duty medals and is certified at the 400 level of the Incident Command System. Lt. Keegan is also a member of the N.Y.P.D. and New Jersey Honor Legions.